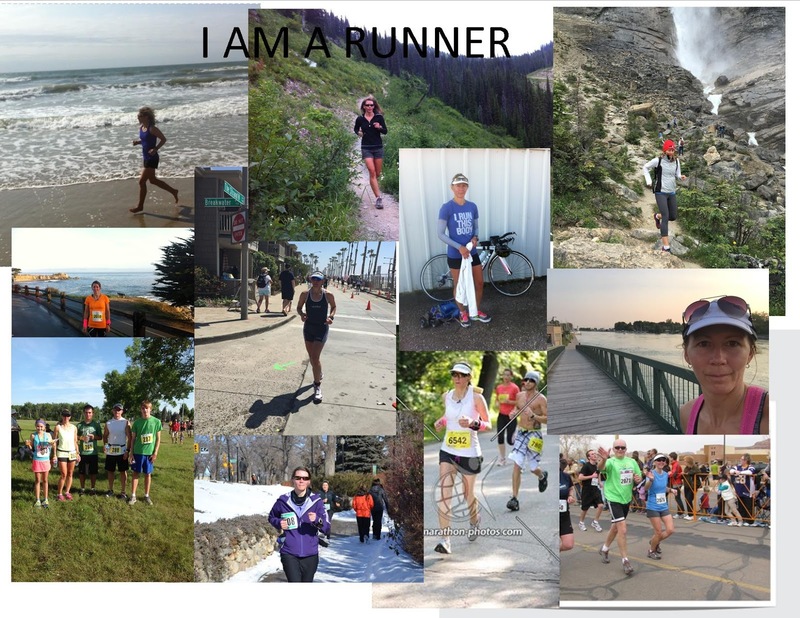 During my run the other day I was thinking how runners are a part of a wonderful community of other like minded people who are passionate about running but also about how individual and unique each runner also is. So the questions just kept popping in my head until my run was done. My answers follow each question. Feel free to leave your responses or copy and paste the questions on your own blog and post the link. Make a running collage and link to it. Can't wait to see them all!